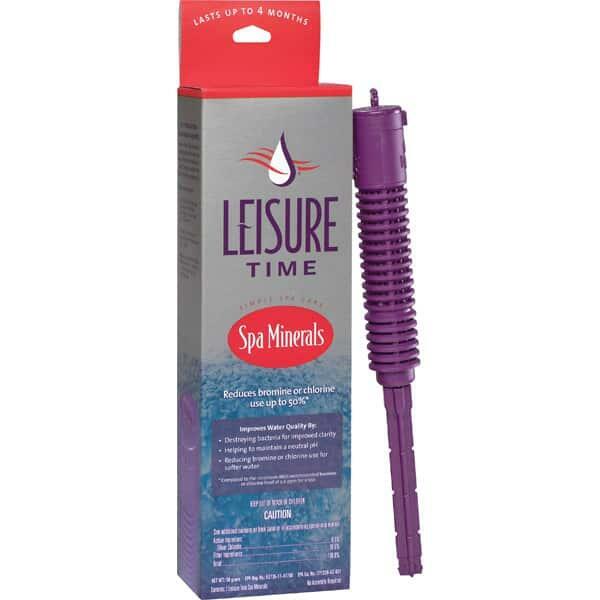 The Spa Mineral Purifier by Leisure Time aims to use a natural approach to spa water care, so that you can cut down on your use of harsh chemicals and time spent attending to your water. The easy-to-use cartridge contains an EPA-registered mineral formula that destroys bacteria so that you can cut down on your bromine and chlorine use by up to 50%. The addition of Spa Minerals to spa and hot tub water improves filter efficiency and is compatible for regular use with supplements of bromine, chlorine, ozone and non-chlorine shock. 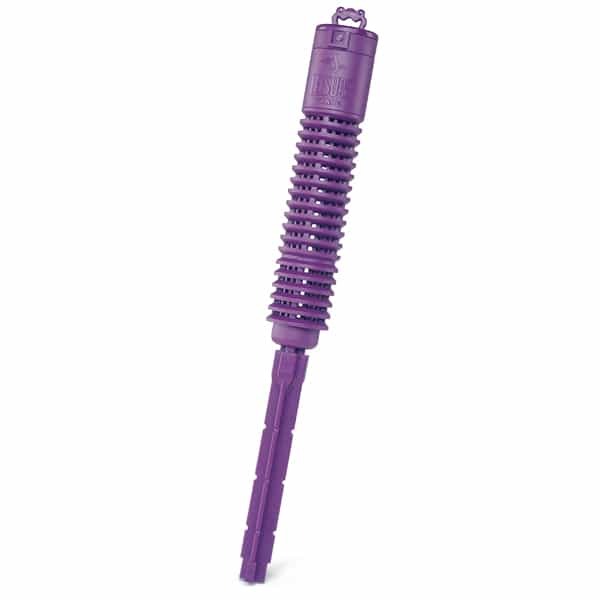 It fits most filters and one cartridge lasts in a spa or hot tub for up to four months. Because you can you less chemicals, your water will become softer and less abrasive. The process that the Spa Mineral Purifier uses is strikingly similar to what happens in natural streams and creeks. For spas up to 600 gallons w/ skimmer and 2.5 HP Pump or larger : Place in skimmer well outside of the filter cartridge. For spas up to 600 gallons w/ skimmer and 2.5 HP Pump or smaller : Place in filter cartridge core without allowing water flow to be restricted. If restricted, place in filter well.